Fundraiser by Carol Deel : It is Well International, Inc. 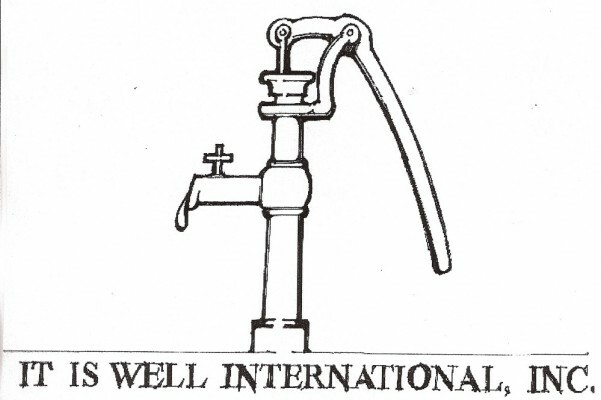 It is Well International, Inc. is a 501(c)(3), not for profit organization whose mission is to providing clean drinking water and mosquito nets to individuals in neeed internationally. We have successfully completed two wells and have a third projected well in Uganda. Uganda is a country in East Africa with a population of almost 36 million. The average income per capita is $477. The first well was completed in Goshen Blessings and the second well was completed at the Yelekini School. The third was completed at the School of Good Hope also in Gaspa, Uganda. We are now up to well #50! Very exciting news. Number 51 and 52 are not too far behind. We have exciting news, we just finished our 50 water project. Number 51 and 52 are very shortly behind. Thank you so much for considering a donation to It Is Well International, Inc. We are blessed to be stewards of this ministry. It Is Well International, Inc. Board of Directors. Exciting news, we have enough money for wells #3, 4, and 5!!! Thank you for considering supporting our ministry, we have just started collecting money for well #6. God is good. I am donating in loving memory of Pat Ames.